I first found Gain once I moved out of my parents home. Gain was the detergent I purchased all the time. I just loved how wonderful the scent was. I would definitely say that I am a Gainiac! With the holiday season now upon us and my children coming home for Christmas it is time to get the house company ready. What is company ready? 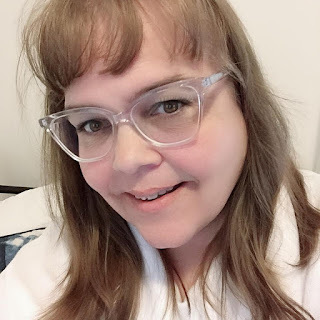 Company ready to me is having my house all cleaned up and all bedding freshly washed so that is smells terrific for my over night guests even if it is just my children. Gain has been busy this year and has something new for you in the new year. From December 2 to 31, see what the smellebration is all about by visiting Gain. The Gain Flings will be coming out to stores near you in 2014 - they have the scent of Gain Gain as well as Oxi Boost and Febreze in each Gain Flings! 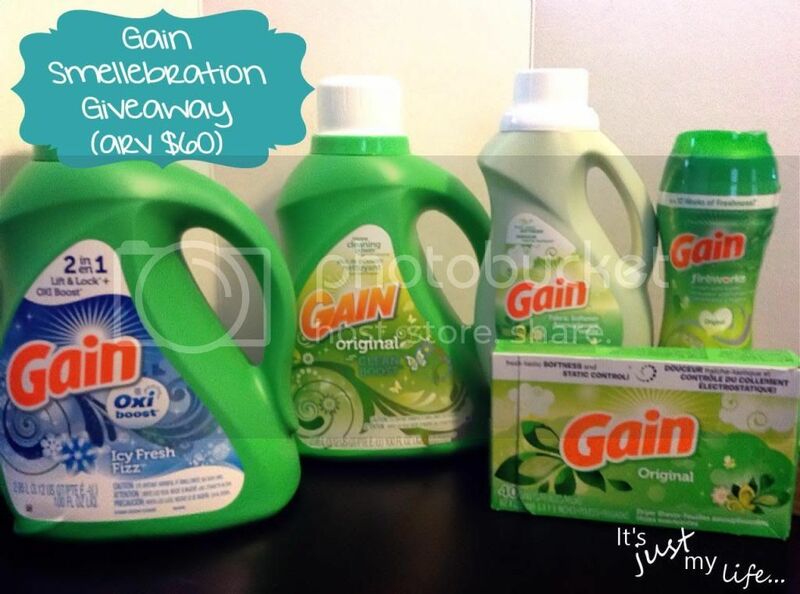 Do you have a favourite Gain product? I love the Apple Mango Tango liquid laundry soap for my HE washer.